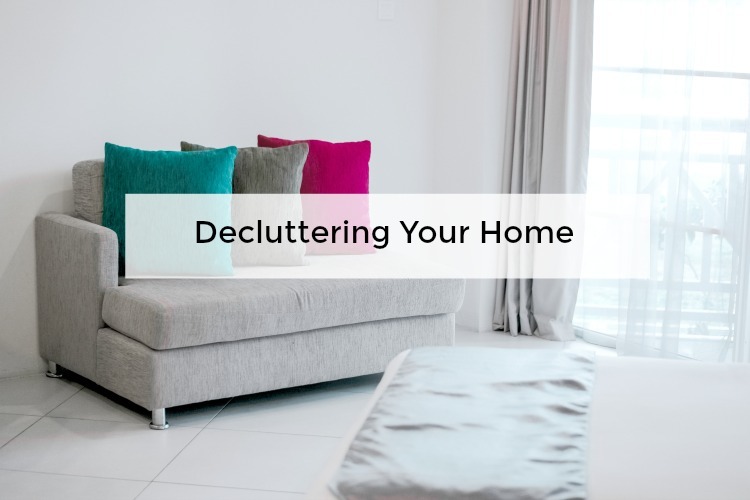 The featured post this week belongs to Angela from Setting My Intention and her post "Decluttering Your Home" If you are feeling overwhelmed by clutter around your house, this post is a wealth of information giving specific posts to each area of the house. I love that Angela prefaces the post with "progress, not perfection" which is such an encouraging reminder! Thankyou for hosting the link up, so lovely to be a grand mommy & able to join in!